October Updates – A Great Success! 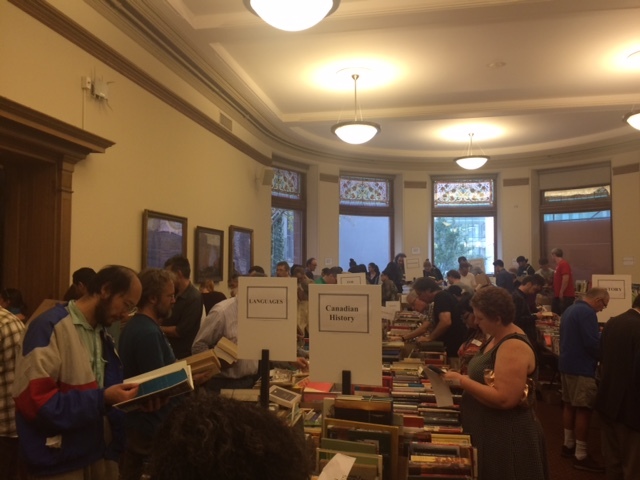 The 24th Annual Victoria College Book Sale was a HUGE success! Opening night was packed with book-lovers, searching through the boxes for hidden treasures, and enjoying the thrill of the hunt.